Tomorrow is Thanksgiving, a day we all look forward to - whether we are gathering with friends and family to share a turkey dinner, or planning to watch our favorite teams play football. What started in 1621 as a feast to give thanks for the harvest grew to a national holiday in 1863 with President Abraham Lincoln's Thanksgiving day proclamation. A lot has changed since that first feast of wild game, shellfish and pumpkin. 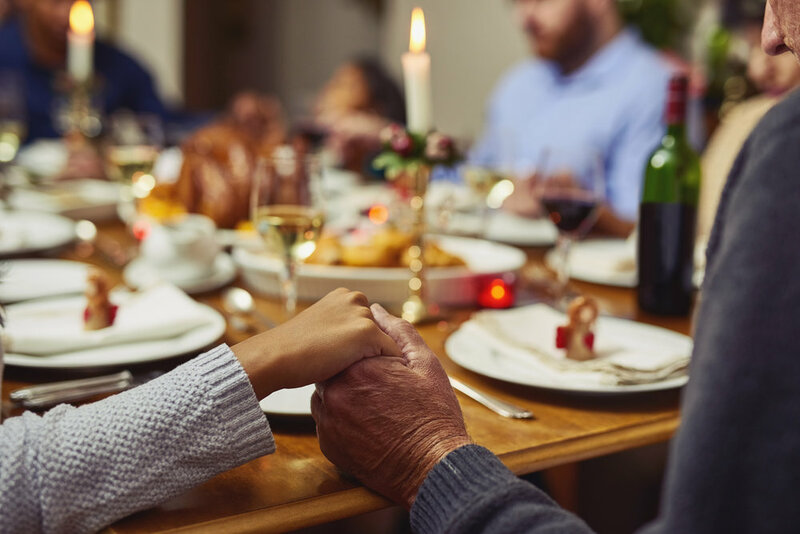 One thing hasn't - the common thread that has run through the centuries from that first celebration to the present is the thankfulness we feel. We asked Team Escape what they are thankful for, and have included the responses below. I am thankful for my wonderful husband and precious children... and that I get to work for such an amazing place with fantastic coworkers! My family, and being able to work with our wonderful customers and my fantastic colleagues on Team Escape. I’m thankful for being able to be a dad to my kids and a positive role model to many other of my students at the dojo; for living in a country where plenty is the norm and scarcity is not; for my circle of friends, who grieve and celebrate life’s losses and victories with me. I’m thankful for my family and for working for the #1 software company in California! Lastly, it goes without saying, but I’m so very thankful for Sammy Hagar. I just love him! I am thankful for my loving close-knit family. I am thankful for being paranoid about heart disease… and for a doctor who listens… and for being alive. I am thankful for my health, my family, my friends, and that I live in a place of peace, and enjoy freedom. I am thankful for my amazing husband, kids and family. I am thankful that we are happy and healthy and able to live in beautiful California. I am even thankful to clean the house because it means I have roof over my head. I am thankful to be an everyday part of my childrens' lives as they navigate through college and "real life," and to watch them grow into productive, caring and responsible adults. I’m thankful for being healthy, having two amazing daughters and husband, and having a job that I LOVE! Thankful for the unconditional love of my family who brighten my life, for the support of my friends, for coworkers and mentors who continue to amaze me every day, and for all the exciting opportunities that lie ahead. I am thankful for working in such a friendly and supportive environment, with amazing people that are always ready to jump in and help with anything. I’m thankful for the rain! An incredible team to work with! Amazing family and friends! And thankful for the holiday season – I’m one of those crazy people that love it! Escape Technology's employees and their families wish you and your families a happy Thanksgiving.